Can be roasted and served with a variety of dishes. Having a slightly sweet flavour and crunchy bite, add them to salads, main courses and desserts. 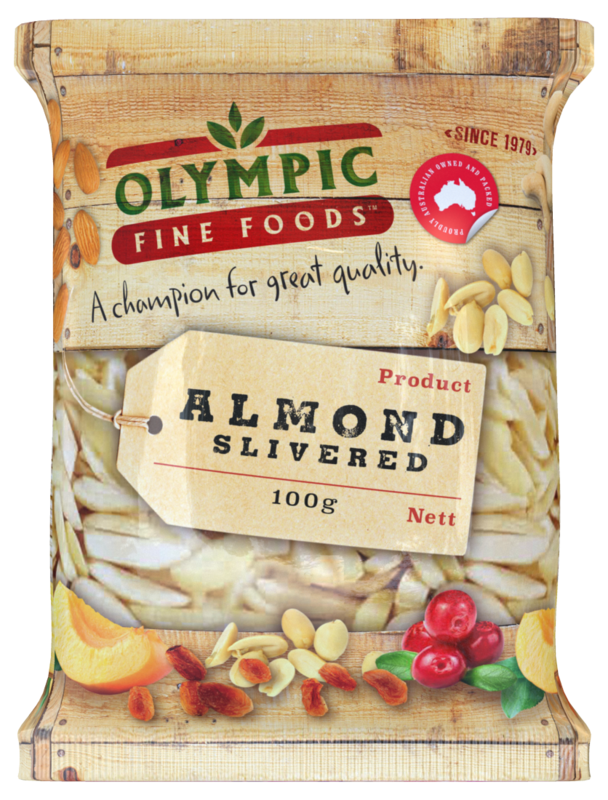 Love our Almond Slivered product?